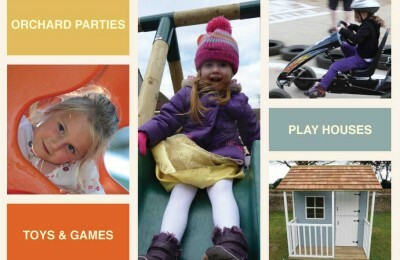 The Toy Barn is a family-run, independent toy shop in Sherborne, Dorset. 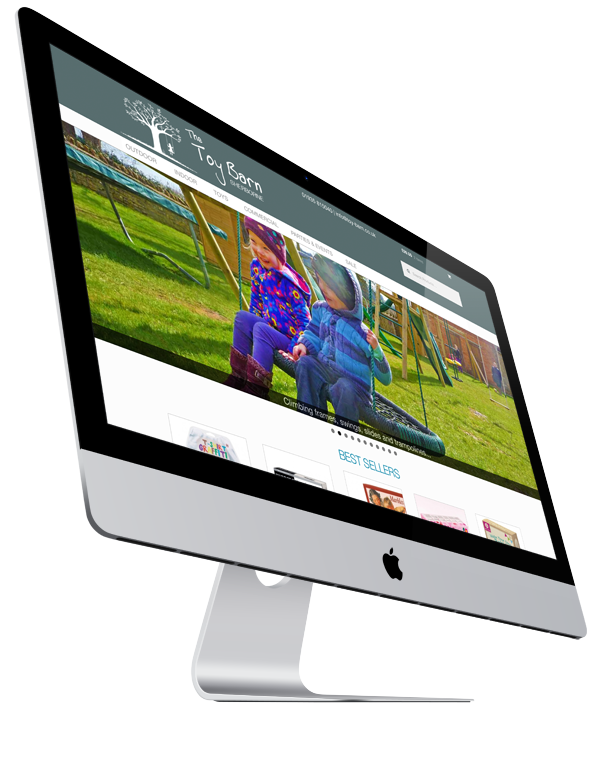 They specialise in climbing frames, including making their own range of play equipment on site. 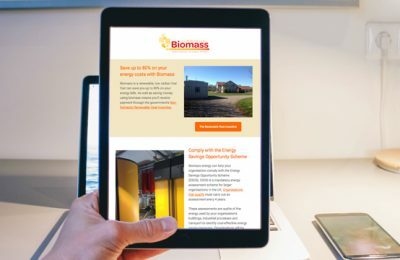 Having worked with The Toy Barn on search engine optimisation (SEO) for their previous website, we created and implemented a marketing plan for them. This included a rebrand of the business and a new website. 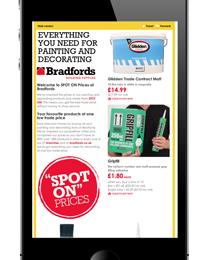 This new website features WordPress as its CMS with eCommerce functionality built in by Woocommerce. It was built using Woocommerce’s Storefront.